Limitless diversity: Our hotel is situated in San Vigilio di Marebbe, an area perfectly suited for all sorts of trips and activities. Right on our doorstep, you will find the Fanes-Sennes-Prags Nature Park. 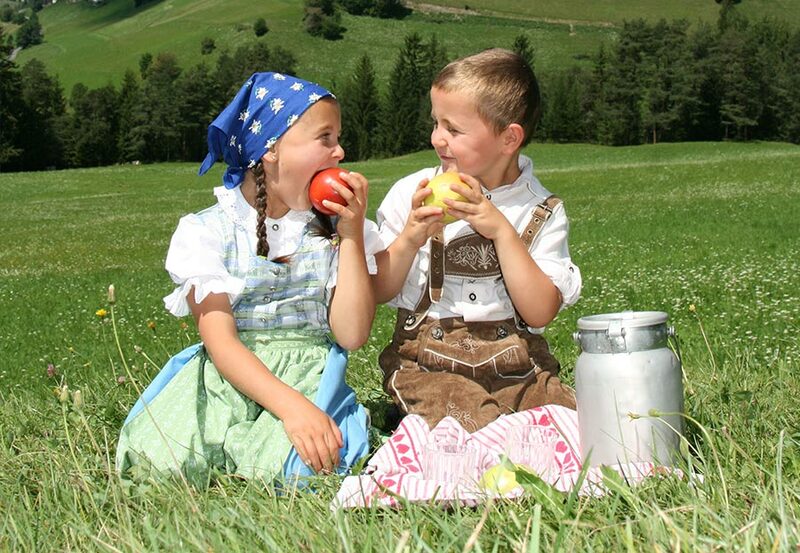 There, hikers, cyclists and mountain climbers can go on adventurous tours and paths throughout the Dolomite region. The many well signposted trails and paths of all levels of difficulty make a summer in the Dolomites an unforgettable experience. Around San Vigilio, you will also find numerous mountain bike trails for single- or multi-day tours. Thanks to detailed directions, visitors are able to explore the Dolomites worry-free. Another popular excursion destination are the alpine huts in the areas all around San Vigilio and our hotel. 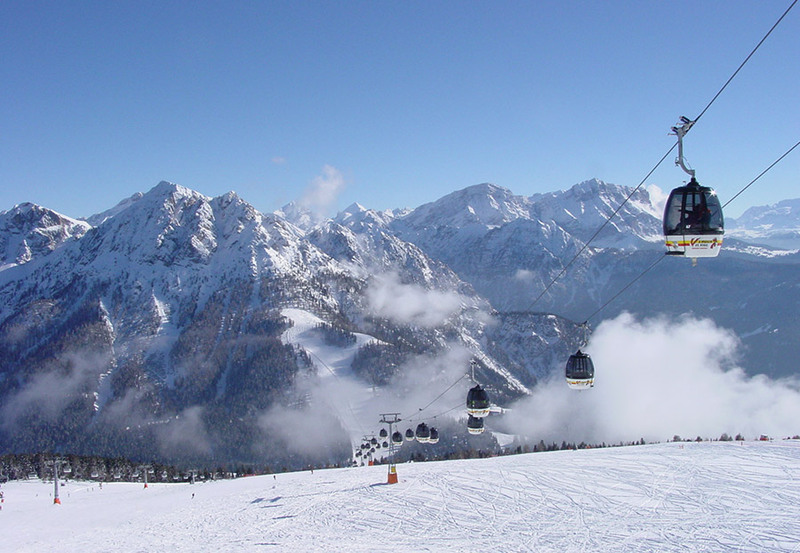 In wintertime, the skiing region Kronplatz, part of the ski carousel Dolomiti Superski, attracts tourist from all over the world. This carousel includes also the skiing circuit Sellaronda, an absolute must during every winter sports holiday! In San Vigilio, two ski and snowboards schools offering courses for all levels of difficulty and age groups will make you a ski or snowboard expert. Off-piste, there are several, beautiful winter hiking trails for those who want to experience a different angle of the area. Tobogganing, ski touring and cross-country skiing are also great ways to explore the dreamy winter landscapes of the Dolomites! Kronplatz – much more than just a mountain. Bowling matches for the whole family.